Power. Use the BOB or a heavy bag to practice generating power for your hammer fist. The hammer fist can be used for a quick strike to the bridge of the nose of your attacker. Make sure to drop your weight and keep your elbow in tight to effectively add your body weight into the strike. If an attacker is on the ground you could hammer fist his mandible, or vagus nerve. Want to learn more? I will be working on a DVD soon or visit http://www.StreetFightBootcamp.com and schedule a private or group lesson. I can come to you or you can come to me. 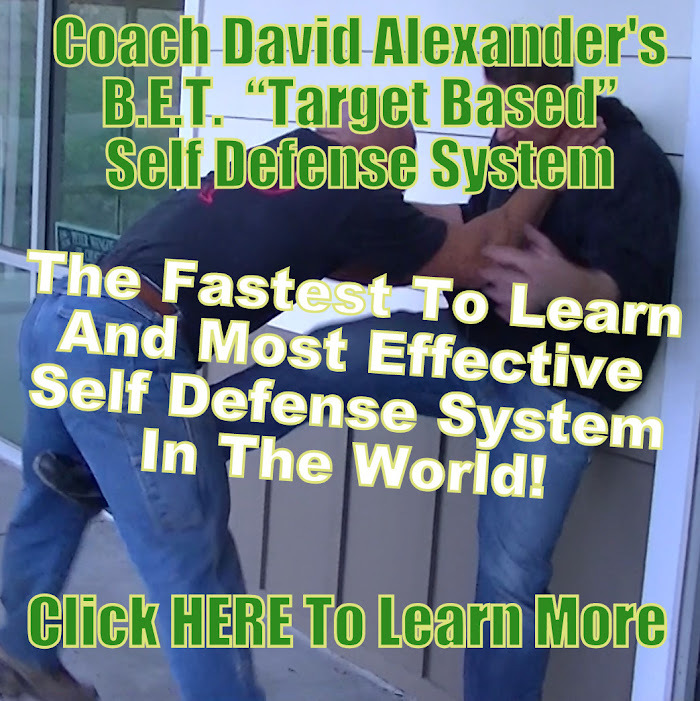 Coach David Alexander (Self Defense Expert).